Prepare to be electrified with the latest update to the official iOS edition of the wildly popular blocky sandbox game Minecraft. 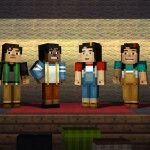 Minecraft: Pocket Edition for iOS has just been updated to version 0.13.0. And the game’s new version sees the addition of new items, including some long-awaited ones. Undoubtedly the biggest improvement brought about by the latest update to Minecraft: Pocket Edition is the arrival of redstone circuits. A redstone circuit is a structure that allows you to control powered mechanisms, ranging from simple devices such as light switches to complex contraptions such as elevators. Consequently, they enable you to do a lot more in the world in Minecraft. 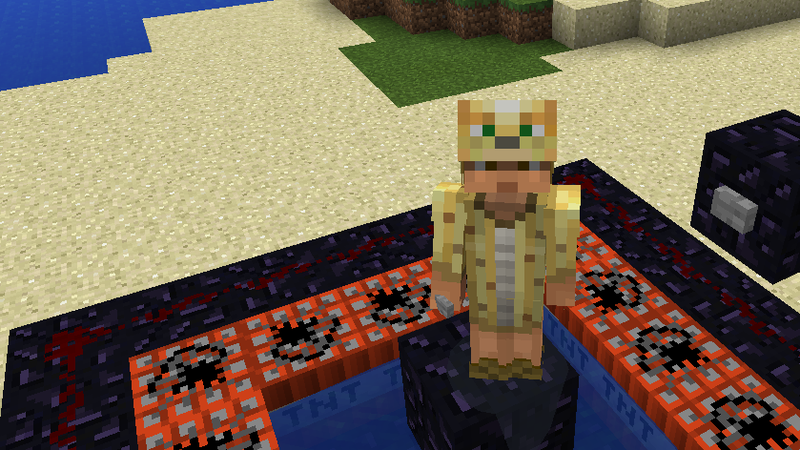 Note, though, that only basic redstone circuits are brought by this update. These include redstone wire, the first set of redstone producers (daylight sensors, pressure plates, tripwire hooks, and more), and the first set of redstone consumers (activator rails, note blocks, TNT, trapdoors, and more). But according to Minecraft developer Mojang, the addition of the other redstone circuits to Minecraft: Pocket Edition is “right around the corner.” So expect to also have pistons, repeaters, and other advanced blocks in the game soon. Aside from redstone circuits, the latest update to Minecraft: Pocket Edition introduces desert temples, wooden doors, new skins in the biome settlers pack, and crop-eating bunnies. Minecraft – Pocket Edition 0.13.0 is available now on the App Store as a free update or as a new $6.99 download. 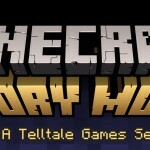 Also available on the App Store is Minecraft: Story Mode, an ongoing episodic point-and-click graphic adventure game based on Minecraft that’s developed by Telltale, of Walking Dead and Game of Thrones fame.